How Conor McGregor will Beat Floyd Mayweather | MMA Fighting Events Videos Techniques UFC Fight Picks and News. 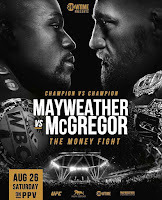 What would happen if a dominant force, champion and growing legend in Mixed Martial Arts (MMA) entered the boxing ring and took on an undefeated champion and arguably the best pound for pound boxer in history? When you’re sitting around shooting the breeze with friends that enjoy combat sports, it’s a topic of conversation. But, it’s always been a thing of fantasy, like discussing Batman vs. Spiderman. Until Now!! Conor McGregor has already shocked the world! Getting this fight signed was a marvelous work of genius in itself and the combat sports community is still stunned. 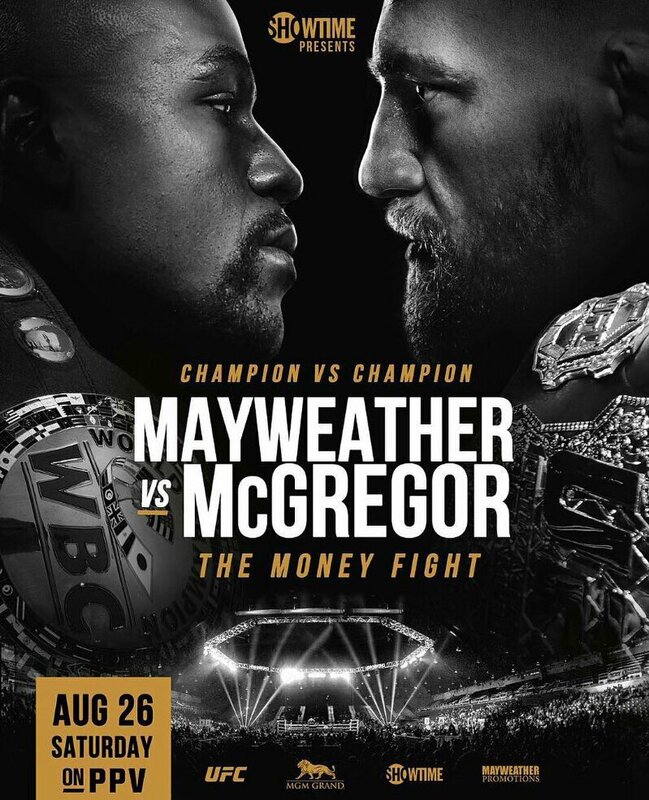 On Saturday, August 26, when he enters the boxing ring to face Floyd Mayweather it will be the beginning of another shock that will have the world stunned! Comparing Conor McGregor and Floyd Mayweather is like comparing apples to oranges, but, keep in mind that even apples and oranges have a lot of similarities. And, when choosing what to eat at a particular time and place, a comparison is worth the effort. So let’s get into some comparisons that will pave the road to finding the answer to how Conor McGregor will beat Floyd Mayweather. First, let’s take a look at age. Father time is undefeated! For Mayweather, Father Time is another foe he’ll be fighting in the ring. Mayweather is 40 years old. For athletes in most sports, history has shown that the sweet spot is between 27-33. In that age range, athletic ability and experience meet, resulting in peak performance. Mayweather is well past his prime and the speed, quickness and timing that were the sharpest tools in his shed, are going to be dulled and deteriorating. On the other hand, McGregor is 29, right in the sweat spot of where athletic ability and experience meet. Speaking of experience, obviously Mayweather has more than McGregor in the boxing realm, a lot more! But, boxing experts seem to think that McGregor has never trained in boxing. Boxing is a key element in MMA. 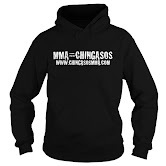 It just happens that it has to be modified for the other physical threats that MMA brings. When it comes to fight experience, McGregor has plenty. He’s fought the best of the best in MMA. He’s seen punches flying in his direction and is no stranger to blocking them, taking them and returning them. He’s done that all while also being prepared for kicks, elbows, knees, takedowns and submissions. Let’s look at at their power and fight finishing ability. Mayweather is great at boxing, but a knockout artist he is not. He’s had trouble finishing fights. In his last 10 fights, he only has 1 KO and that was way back in 2011 versus Victor Ortiz. That knockout came when Ortiz was looking at the ref. It was basically a sucker punch and controversial at best. Mayweather usually wins with footwork, defense and scoring with peppering punches. Conor McGregor on the other hand is a dangerous power striker that can finish fights with one punch! In MMA he’s 21-3 overall and out of those 21 wins, 86% have ended in a KO/TKO. In his last 10 fights he’s 9-1 with 7 fight finishing TKO’s. That power will not go away just because he’s in a boxing ring and the gloves will be slightly bigger. This fight will take place in boxing’s welterweight division (154 lbs). Floyd Mayweather has spent most of his career fighting in divisions well under that weight class. Conor McGregor is currently the UFC’s 155 lbs champion. He won that in his last fight were he dominated and KO’ed the former champion. His two fights before that were at 170 lbs. It’s easy to see that McGregor will naturally be the bigger and stronger fighter. How will Conor McGregor beat Floyd Mayweater? If Conor McGregor is to win, he will use his strength, his size, his youth and his power to pressure and overwhelm Floyd Mayweather. McGregor will also use tactics and angles that Mayweather has never seen in the boxing ring before. The element of surprise will be on McGregor’s side. While Mayweather is clearly, and will clearly be the better traditional boxer, remember that punches are flying and it only takes one to end a fight! Look for one of those powerful McGregor chingasos to shock the world!! Agree? Disagree? Feel feel to comment.